UKM30L Series Earth Leakage Circuit Breaker is developed with hi-tech in 1990S with completed protection functions, high performance, smart dimension which is the ideal replacements for the olds. UKM30L series earth leakage circuit breaker are one of the new type earth leakage breakers which have been developed by the company using international advanced design and manufacturing technology. 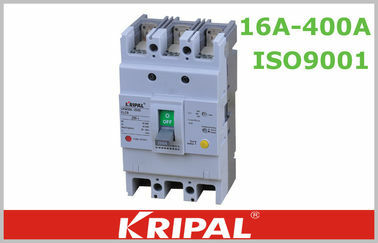 Suitable for a line of AC50Hz/60Hz, rated voltage up to 400V, rated current16A to 630A. 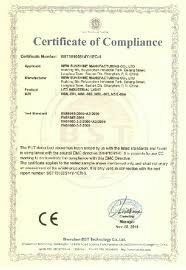 And is acted as infrequent changeover of circuit or infrequent starting of motor. The breaker has overload, short-circuit and under-voltage protective function, which can protect the circuit and the power equipment against damage, meanwhile, it can provide protection to these fire dangers that caused by these long-time existed grounding fault that can not be detected by the over-current protection. C. The relative air humidity is no more than 50% in the max. Temperature: +40º C. The higher relative humidity is allowable at the lower temperature. The min. Monthly means at the most moist month be no more than +25º C. The max. Monthly relative humidity at the most moist month be no more than 90%. D. Pollution degree: Grade III. There is no explosion factor, corrosive metal and the gas destroying the insulation and the electric dust full of the ambient atmosphere. F. The terminals of" 1, 3, 5, N1" is to connect to the power supply and the terminals of"2, 4, 6, N2"s to connect to the negative load. 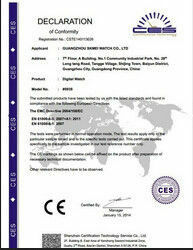 Shenzhen City Breaker Co., Ltd.